One of the newest doTERRA citrus oil – Red Mandarin Essential Oil! Known as the Temple Orange, it is one SWEET citrus oil! This will be available in a 5 mL bottle as part of the Mother’s Day Trio this year. It will likely go quickly! So, what can you do with this oil? 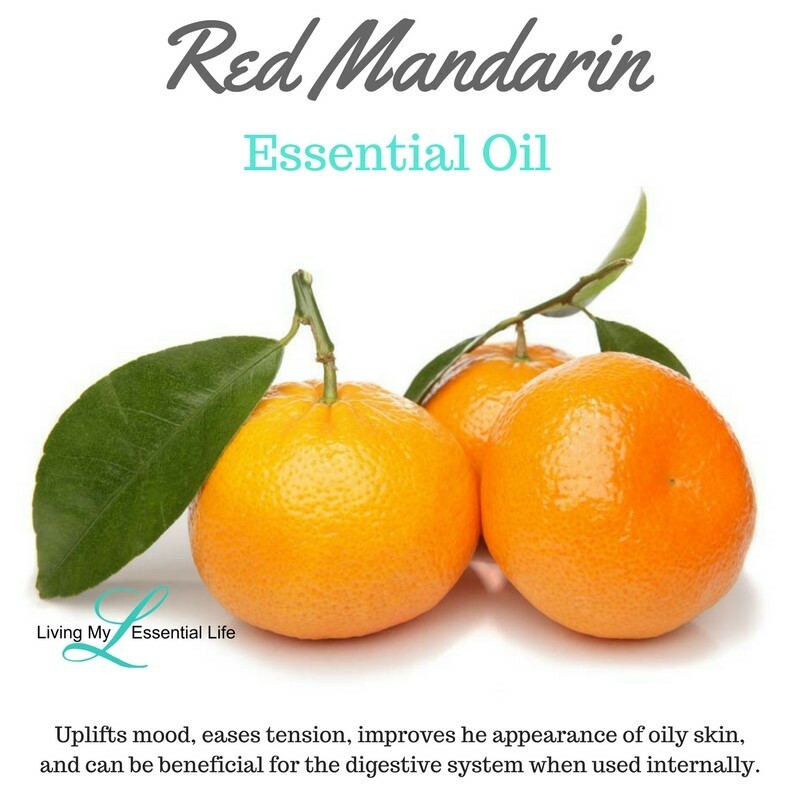 Check out doTERRA’s CPTG Red Mandarin Essential Oil! Can be purifying to the skin and air.